Caracas (AFP) - A retired Venezuelan colonel accused of being a leader of the explosives-laden drone "attack" on President Nicolas Maduro in August has been arrested, his wife said on Wednesday. "He was kidnapped," Sorbay Padilla said in a video sent to journalists and human rights activists. She said her husband, Oswaldo Garcia Palomo, is being held at the military's intelligence headquarters in Caracas. Garcia Palomo, 54, had been in exile in neighboring Colombia but was captured at the end of last week in western Venezuela after secretly returning to the country, local press reported. His detention comes during high political tension in Venezuela where opposition leader Juan Guaido, backed by the United States, has launched a bid to remove Maduro from power. Last week Guaido declared himself acting president and has appealed to the military to disavow Maduro. 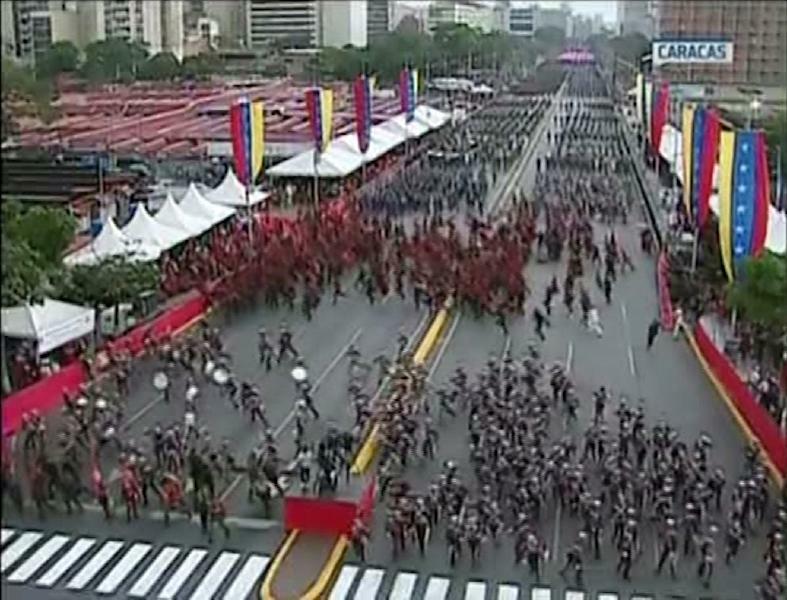 The government had fingered Garcia Palomo as one of the masterminds behind last year's alleged attack, in which two drones exploded during a military parade in Caracas during a speech by the president. Seven soldiers were allegedly wounded in what Maduro claimed was an "assassination" attempt. He accused Colombia of collaborating with Venezuela's "ultra far-right" opposition in the incident, which he said was funded by unnamed figures in the US. Venezuela had asked Colombia to deport Garcia Palomo. Padilla said no one has been able to contact her husband. The prosecutor's office has charged 43 people in relation to the alleged drone attack, of which 30 were detained. Among them are three members of the armed forces, including two generals and opposition deputy Juan Requesens. Guaido was also detained, but later released. 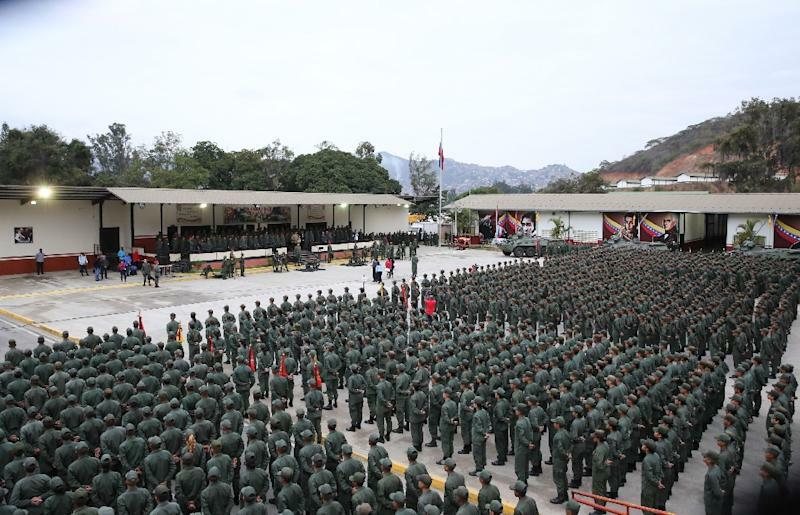 Earlier on Wednesday, he met with 2,500 soldiers in Caracas and called for "unity" while hitting out at "mercenaries" he said were conspiring with Colombia to sow division within the armed forces. The United Nations human rights office said on Tuesday that more than 40 people were killed in protests that began last week when more than two dozen soldiers rose up in rejection of Maduro's regime. They were arrested. In addition, the UN said almost 700 people were detained on January 23, the highest single-day toll for at least 20 years.